﻿ Free Shop. 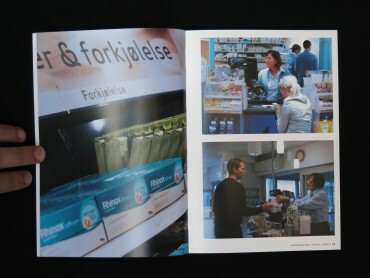 Pork Salad Press, Superflex. Publisher: Pork Salad Press, Superflex. 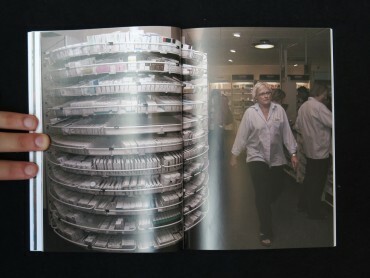 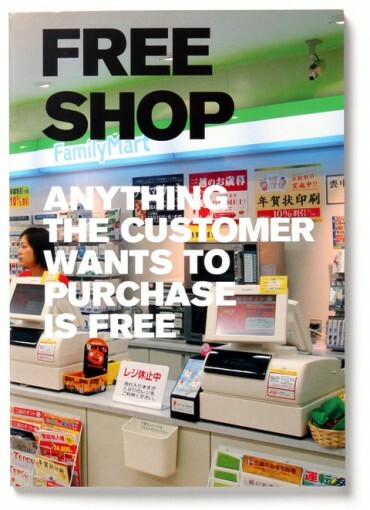 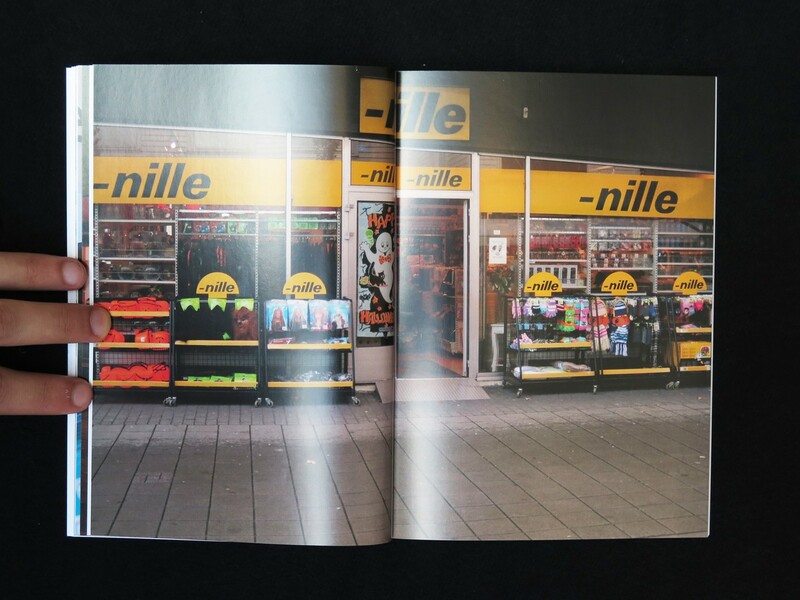 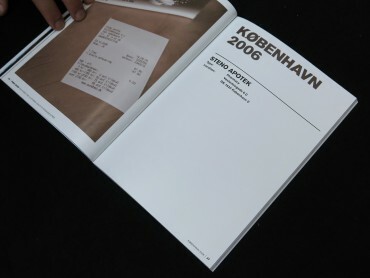 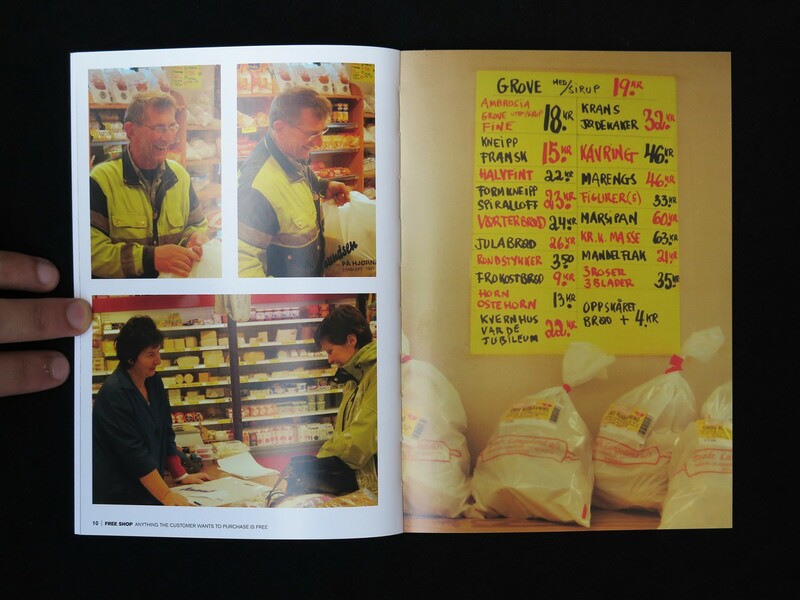 Free Shop Book documents the project Free Shop in Germany, Japan, Poland, Denmark and Norway. It contains interviews with customers and participating shop owners. 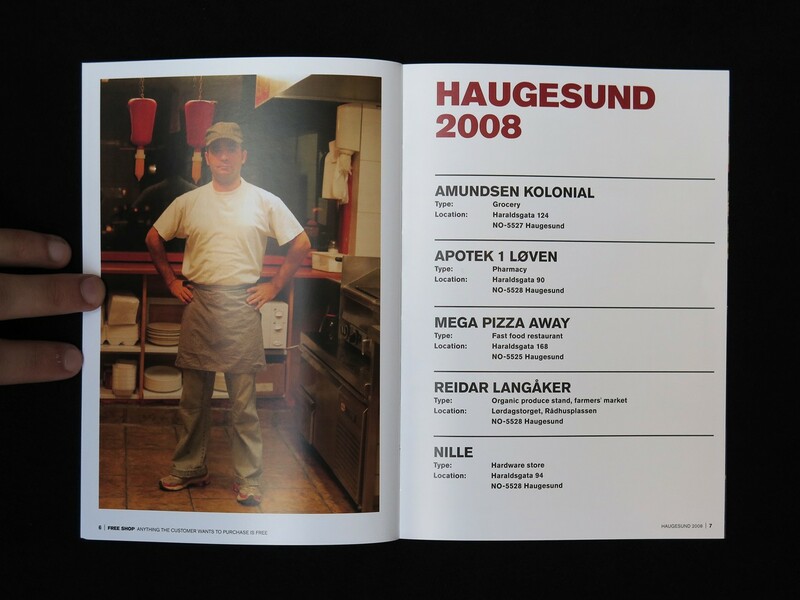 Published by Pork Salad Press.